DEARBORN — City leaders held a “Branding Dearborn” event kick-off earlier this month to get people interested in filling out a survey all about how the city should move forward. The announcement came at an event held at the Ford Community & Performing Arts Center and featured remarks from Mayor Jack O’Reilly. The event focused on encouraging people to share their insight about Dearborn through a comprehensive survey, an essential tool to jumpstart the branding process, and is open through Nov. 25. This city-wide branding initiative hopes to communicate a consistent story about the community locally, regionally, nationally and globally and creating a positive perception around Dearborn. Guided by a professional brand and design team, leaders of the Branding Dearborn initiative will gather insights from residents, business owners, community leaders and more, to better understand and articulate what makes Dearborn and its downtowns interesting and special. 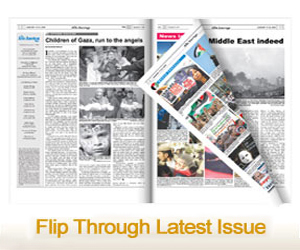 Hard copies of the survey, in both English and Arabic, also are available at businesses and public spaces around town. All entries will be eligible for a drawing to win Dearborn-based experiences, restaurant gift certificates and products. Branding Dearborn is led by both the West Dearborn Downtown Development Authority (WDDDA) and East Dearborn Downtown Development Authority (EDDDA) as a joint partnership and is supported by the city of Dearborn, as well as a variety of community partners, including Fairlane Town Center and Ford Land. Creative firms Applied Storytelling and Octane Design are leading the project. 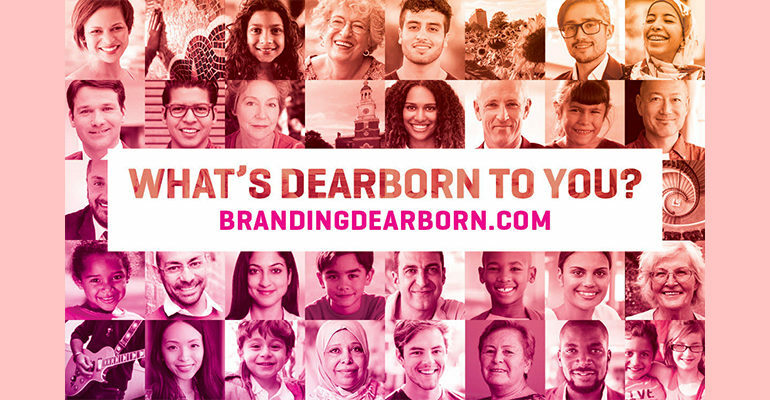 “This branding initiative is rooted in gathering the thoughts and perspectives of as many people as possible in order to create one cohesive story and visual identity for Dearborn and the districts that make up Downtown Dearborn,” said Cristina Sheppard-Decius, executive director of EDDDA/WDDDA.